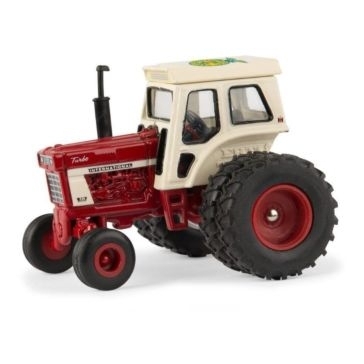 If your child is still too little for full-size farm equipment, Ertl toys will give them a way to experience the country life. 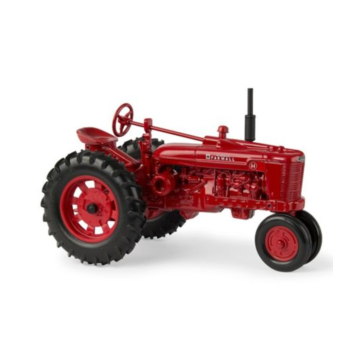 Ertl has been making scale replica toy versions of tractors, wagons, utility vehicles and other farming equipment since 1945. 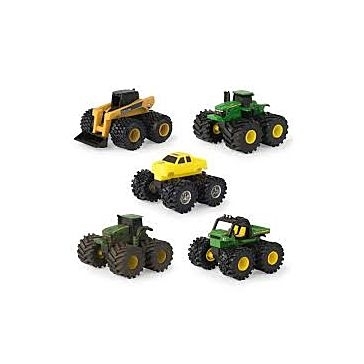 These colorful toys are a spitting image of their adult counterpart, just in a smaller size. 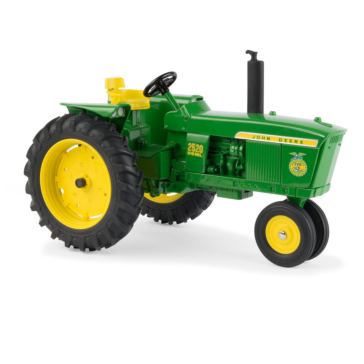 And they aren't knock-offs either - Ertl is fully licensed to make John Deere toys, Allis Chalmers replicas, Peterbilt toys and other authentic collectibles. 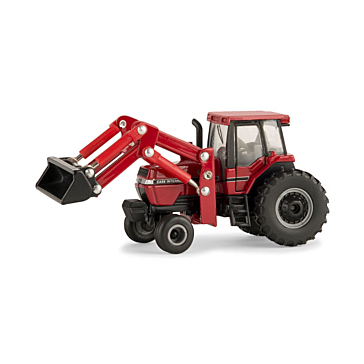 Kids will love creating their own magical farming land in the playroom, and adults will love displaying these toys on their shelves! 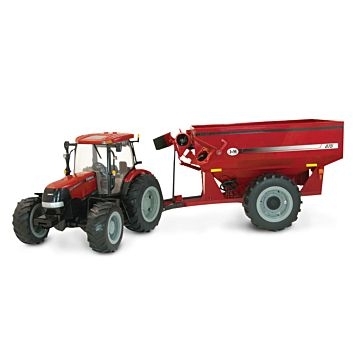 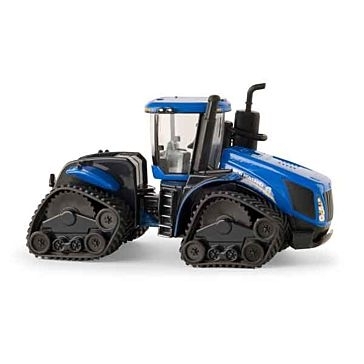 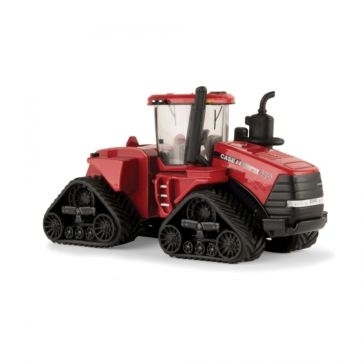 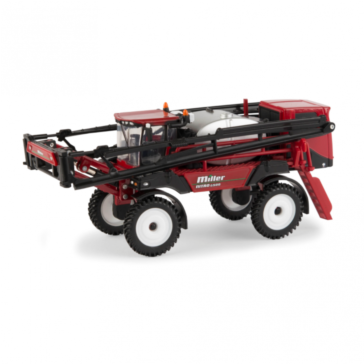 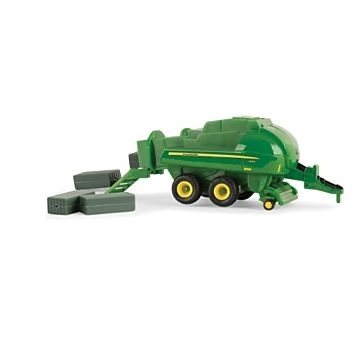 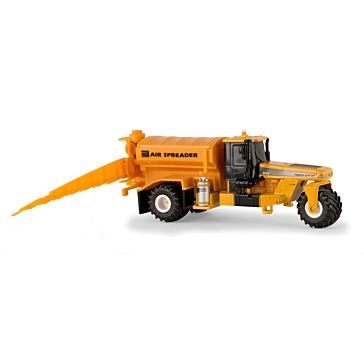 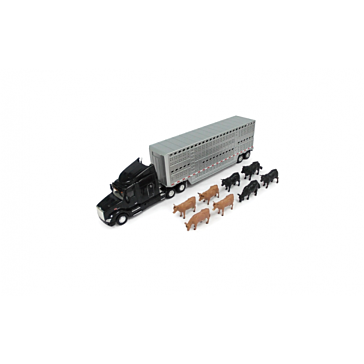 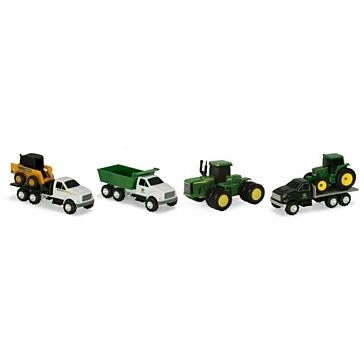 Shop at Farm and Home Supply or visit one of our stores for dozens of Ertl farming toys. 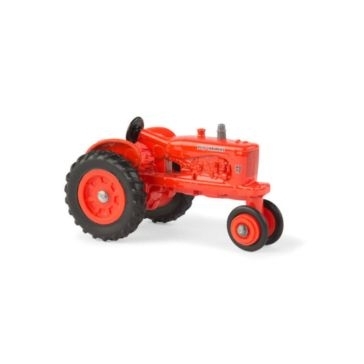 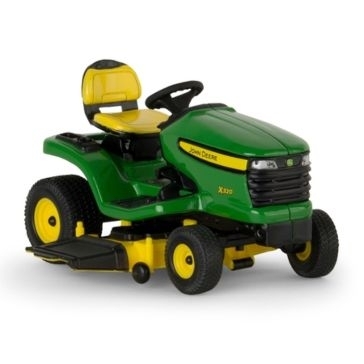 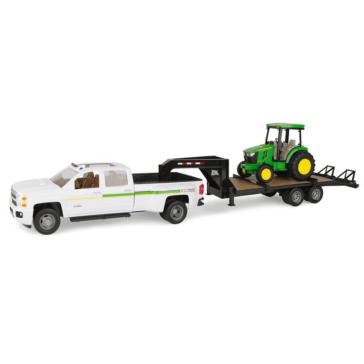 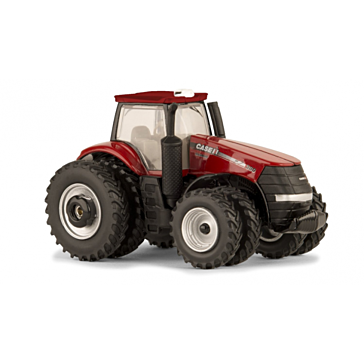 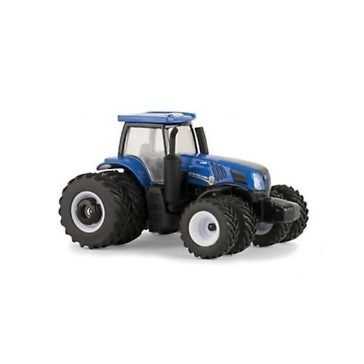 We offer a number of different toy tractors along with toy bailers, skid steers, harvesters, combines and more. 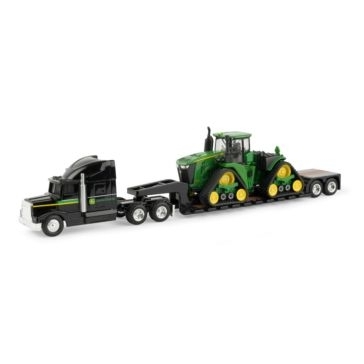 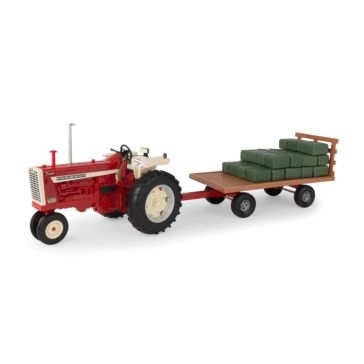 Ertl hauling sets include a toy tractor plus a scale pick-up truck and trailer to pull them around the house. 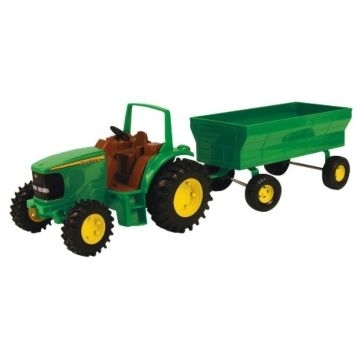 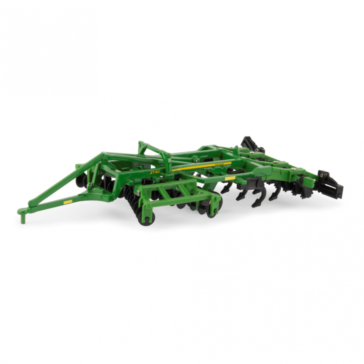 They also make harvesting sets, haying sets and other playsets. 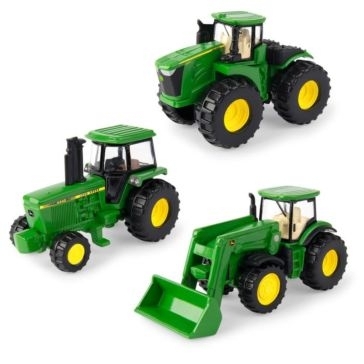 And for the youngest ones, you can get Ertl John Deere sippy cups and tractor rattles. 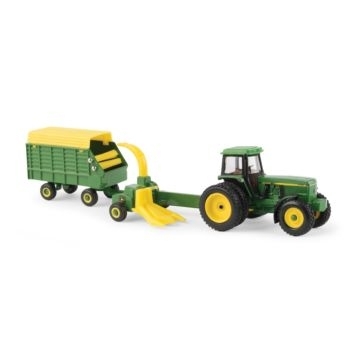 Our friendly staff will help folks outfit their play style with the best toys for recreating farm life.